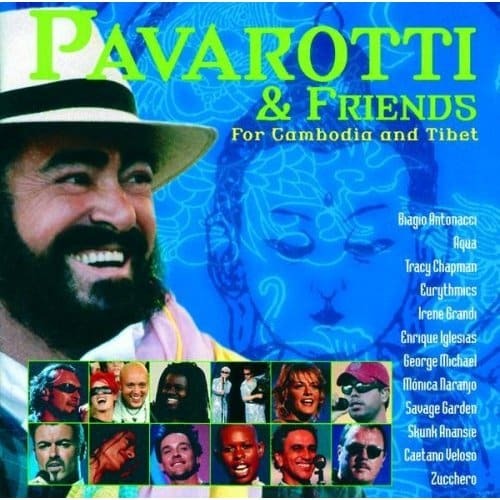 In today’s Video du Jour, humanitarian tenor Luciano Pavarotti and folk singer Tracy Chapman sing together live “Baby Can I Hold You”. Tracy Chapman sings in English and Luciano Pavarotti sings in Italian – lovely and such a beautiful combination of his opera voice and her folk style. Beautiful everning to you with our Video du Jour, enjoy!